This year, the SISMIX is landing in Spain’s festive city of Lloret de Mar from 20th to 26th of May 2019. 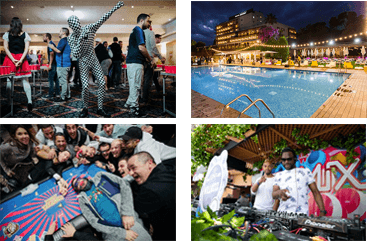 Our schedule includes: numerous 6-max tournaments, including the €500 Main Event from 22nd to 26th of May, cash games, pool parties and plenty of other entertainment! 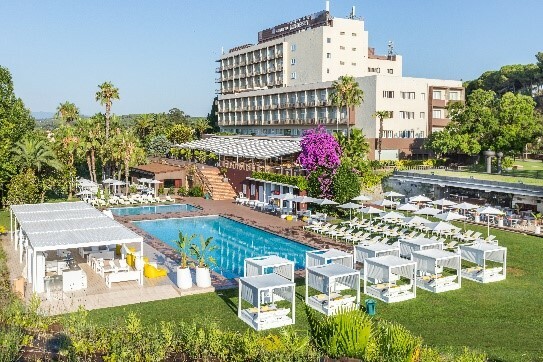 The tournaments will be taking place at the Gran Casino Costa Brava, just a short walk away from the 5* Gran Hotel Monterrey, which will be hosting the pool parties and evening entertainment. You can walk to the beautiful beaches of Costa Brava in just a few minutes from your hotel! See you 20th to 26th of May! 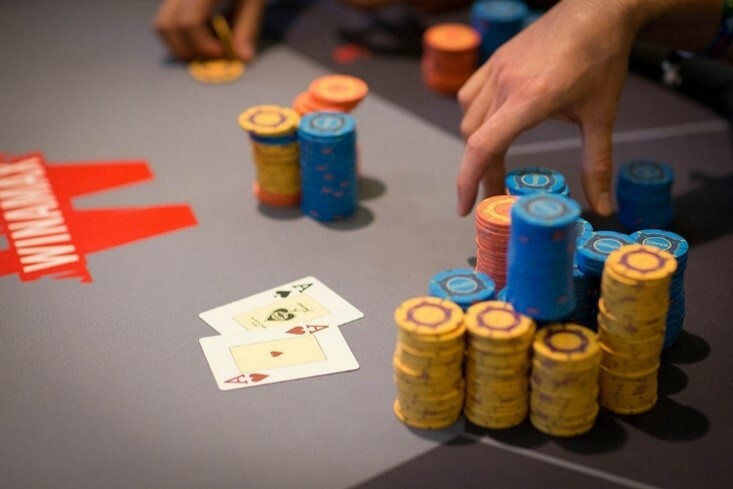 Win your Main Event package through our satellites and Expresso qualifiers!